Raj Trivedi's short films have played around the world, and have been recognized for their unique voice. His films often deal with the Indian-American diaspora from a comedic perspective. 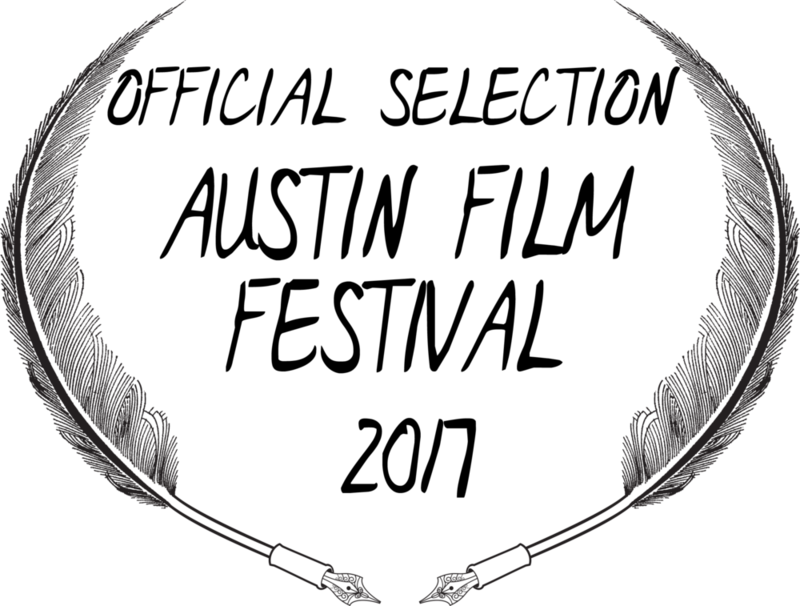 Trivedi's series pilot From Jappan is in competition at the 2017 New York TV Festival as well as the Austin Film Festival.